We are headquartered in Virginia Beach with a fully staffed branch office in Richmond. The Richmond location was established in 1998 due to several customers opening locations in Richmond and requesting we follow so they could continue to get the same unmatched service available at the beach. The Richmond location is managed by Joe Vieni and has had substantial growth with our present customers and new customers who enjoy our philosophies and work ethic. Tecta America acquired Roof Services in 2018. The combination ofTecta America and Roof Services under a strong portfolio of roofing companies gives our customers a more comprehensive experience than ever before. “We are excited about becoming a part of the Tecta America team and moving forward with their support. We feel that Tecta is committed to the same values that have made us successful for many years and we see tremendous opportunities going forward in the business as we continue to broaden and deepen our customer relationships,” said John Babcock, President of Roof Services Corp.
Joe has been in the industry since 1994 and joined Tecta in 2018. He was promoted to regional manager within two years later and named Vice President and General Manager in 1997. 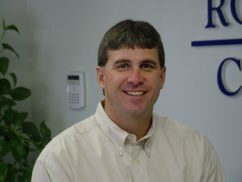 He came to Roof Services in 2003 as Vice President of the Richmond office. 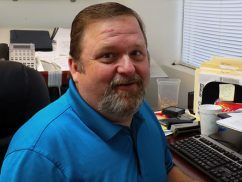 Chuck has been in the industry since 1998 and joined Tecta in 2018. 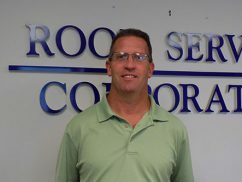 In 2004 he joined the Richmond Division of Roof Services Corp. as the Head Estimator. Thomas has been in the industry since 2005 and with Tecta since 2018. 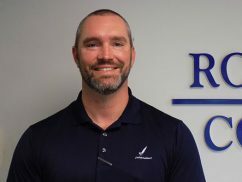 Thomas has been a Project Manager with Roof Services since 2012; his responsibilities include the planning, scheduling, purchasing, and management of multiple projects. George has been in the industry since 1988 and joined Tecta in 2018. He currently is the Manager of the Service Department. Where he over sees the daily operations as well as does estimating and project managing. 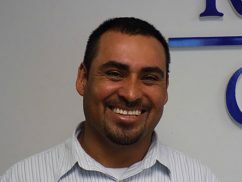 David has been in the industry since 1994 and with Tecta since 2018. He directly oversees multiple projects involving many different types of roofing systems. Tim has been with Tecta since 2018. 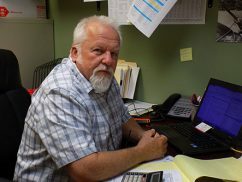 He is responsible for contacting business owners, general contractors, property managers, maintenance personal as well as assisting the estimating and service departments in any of their various daily needs. Beth joined Tecta in 2018. She is the Office Manager of the Richmond division while continuing to assist the repair department.